Shawn Mendes Theatre of the Clouds At Moda Center, Portland, Oregon, USA Cheapest in Portland! 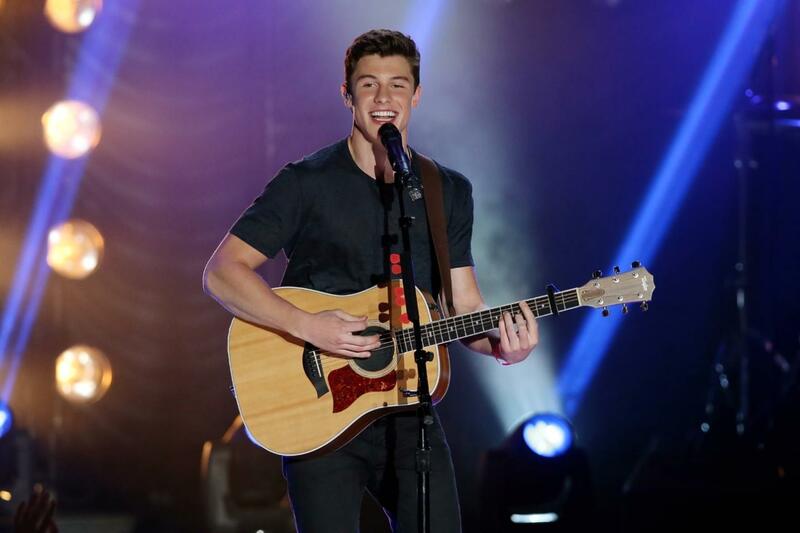 This event has the cheapest Shawn Mendes tickets in Portland available on our site. Shawn Mendes Allstate Arena, Rosemont, Illinois, USA Cheapest in Rosemont! This event has the cheapest Shawn Mendes tickets in Rosemont available on our site.